Jeff Jansen is back with Dan Duval to get into a large number of subjects. Jeff Jansen is an internationally recognized conference speaker and crusade evangelist. He is the Founder of Global Fire Ministries International, and Senior Pastor of the Global Fire Church and World Miracle Center located in Murfreesboro, Tennessee. This program will be a whirlwind conversation touching on the recent election, the Dimensions of Glory and Kingdom Warfare School, and further discovery into the mysteries ... See More of sound and light. This is a program that you will want to bring a notepad! 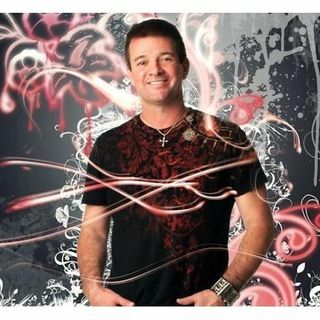 Be sure to check us out at www.bridemovement.com and every Friday and Sunday night at 7 pm CST at www.thefireplacechurch.org!